What are the two most crucial relocation issues? 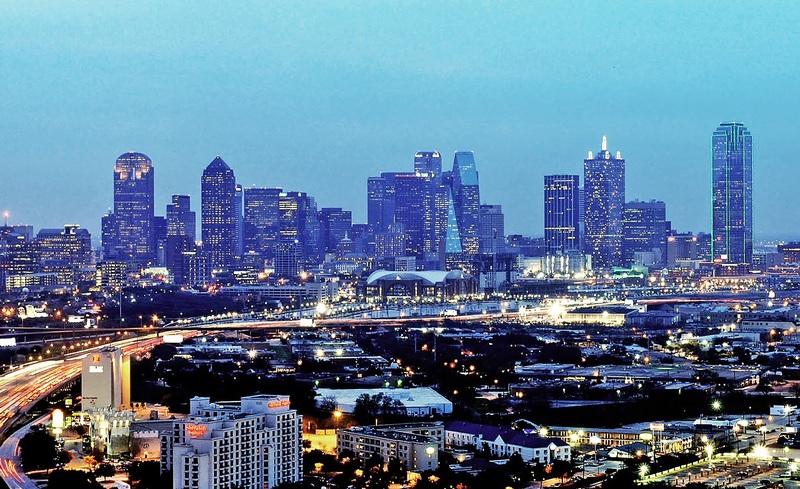 Our metro area encompasses 238 towns in 13 Texas counties: Collin, Dallas, Denton, Ellis, Hood, Hunt, Johnson, Kaufman, Parker, Rockwall, Somervell, Tarrant, and Wise. We are the 10th most populous urban agglomeration in North America at approximately, 6.5 million people. Dallas/Fort Worth has been an employment mecca since 2007, when it took the national lead in job creations. Since then, more than 1.8 million new jobs have opened. This trend shows no signs of slowing. As a matter of fact, a minimum of 140,000 new jobs are expected this year in our area alone. Check out the most current labor market report for all of Texas below. Legacy Business Corridor Jobs: This new complex of office buildings promises to hold numerous opportunities. So far we can expect three major headquarters for FedEx, Liberty Mutual Insurance and JPMorgan Chase & Co., and Toyota North America. Lockheed Martin Jobs: Lockheed Martin is an American global aerospace, defense, security and advanced technologies company. In March of this year, it was announced that Lockheed would be hiring as many as 2,000 workers. There are currently over 400 Fort Worth positions listed on their website. General Dynamics Jobs: GD is an aerospace and defense company. Positions in the company vary greatly, meaning there are opportunities for most skill sets. There are currently 77 jobs listed on their site. Texas Instruments Jobs: TI is a global semiconductor design and manufacturing company. There are 64 Dallas area job postings on their website. In addition to these great career opportunities, check out Fortunes' 2017 list of The 50 Best Workplaces in Texas. Where there’s jobs, there’s people. People need homes. New developments, once producing more than enough new homes, have slowed dramatically leaving a large number of homebuyers in a lurch. Fort Worth is second in the nation in growth among larger cities and Mayor Betsy Price believes we’ll reach 1 million in the next decade. With the current count around 800,000, this seems very likely. Unfortunately, this also makes the house hunt extremely challenging. The simple truth is that buyers outnumber sellers by a significant margin right now. Choosing a REALTOR® early on improves your chance of finding a home in a reasonable amount of time. Agent services are usually free for buyers and they give you a hefty advantage on the hunt. We have access to many listings you are unlikely to find on your own. Tap into those resources from the start, especially if you're woking on a short timeline. The average homebuyer has to view ten properties before they find the right home. The sooner you start viewing homes the better, especially with the inventory so low. Johnson and Tarrant Counties comprise my primary real estate market, however, I am well acquainted with the entire metroplex. If you’re looking to buy a home outside of the DFW area, then I will gladly refer you to a highly qualified agent that specialized in your desired county or city.